The womens fragrance that evokes the timeless essence of falling in love. Discover the sensual fragrance of velvety woods, extravagant florals and seductive musk. 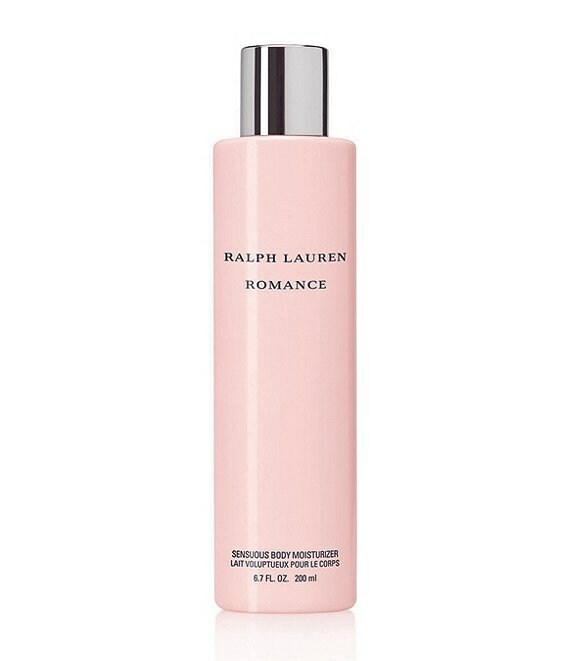 The rich indulgence of Ralph Lauren's Sensuous Body Moisturizer comes from a unique blend of natural emollients and conditioners that provides enduring softness. Lightweight and quick absorbing, the exquisite formula is subtly enhanced with the distinctly feminine essence of Romance.